Two milestones of history captured in one special and limited edition commemorative keepsake - exclusively from The Franklin Mint! This is your opportunity to own your own piece of Royal Wedding history as the worldâ€™s eyes await the wedding of HRH Prince William of Wales to Miss Catherine Middleton. 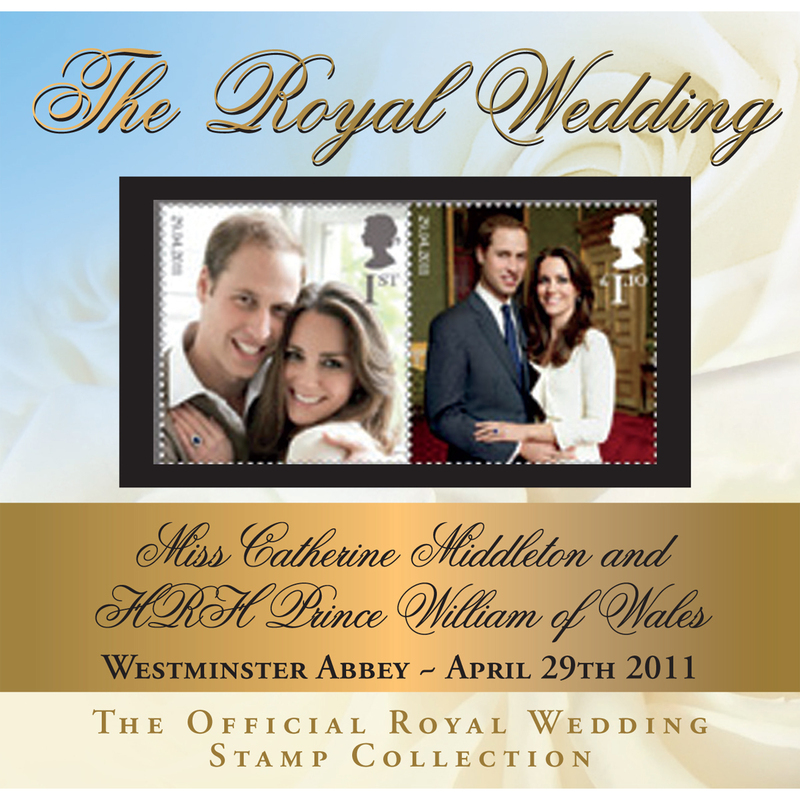 This official commemorative cover from the Royal Mail of the United Kingdom contains a complete miniature sheet of the official Royal Wedding stamps released on April 21st. These stamps were created from engagement portraits of the couple by renowned-photographer Mario Testino. 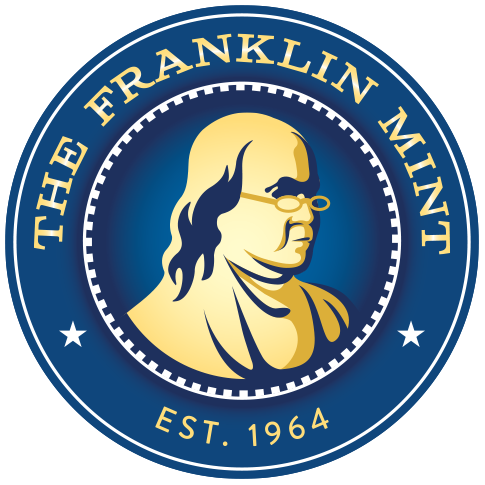 The commemorative envelope bears two historic postmarks brought together by The Franklin Mint. The official â€œfirst day of issueâ€? C&W postmark on the very first day of the stamps being released and the once-in-a-lifetime wedding postmark of Westminster, London postmark on April 29th.